Archive film posters launches new website! We are pleased to announce the launch of our brand new website. 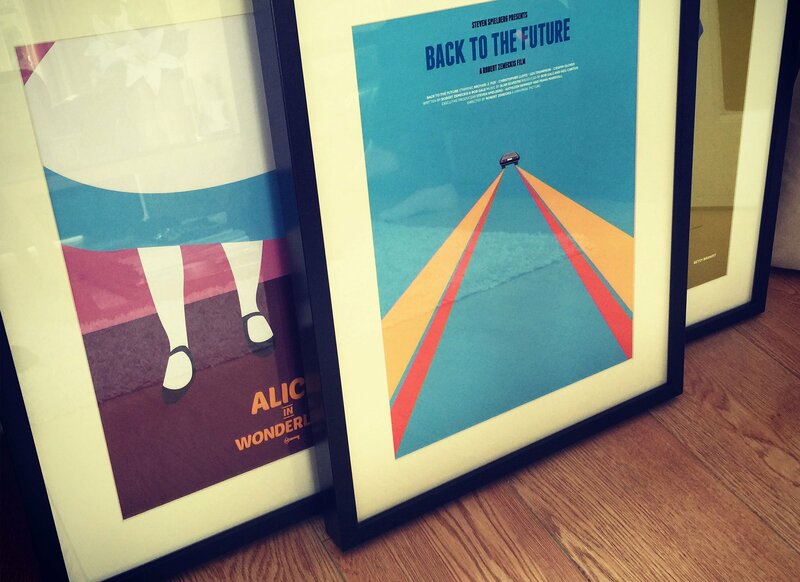 At Archive Film Posters you fill find a wide range of minimal movie posters available to buy worldwide. At Archive Film Posters all our prints are unique and original and you won’t find another print like it anywhere else. We sell lots of prints including Star Wars, Batman, 500 Days of Summer, TinTin, Back to the Future, A Clockwork Orange, My neighbor Totoro and many more. I enjoy going to the cinema each weekend to watch the latest releases and each movie poster is a minimal representation of each film I have seen. I like to keep my designs simple using flat colour using an illustrative style. All our prints are printed on 160gsm matt Ice White art paper achieving the perfect finish for each print. Feel free to check out our shop and keep checking back for the latest print as we are updating the Archive shop with new prints all the time! I will be posting film reviews to my blog regularly. Thanks for visiting Archive Film Posters!